It looks like you really don't need to win the lottery anymore, to secure yourself a decent set of make up brushes. Gone are the days when we were leaving half of our salary at the Mac counter to have some good tools, well, thanks God for that I would say. 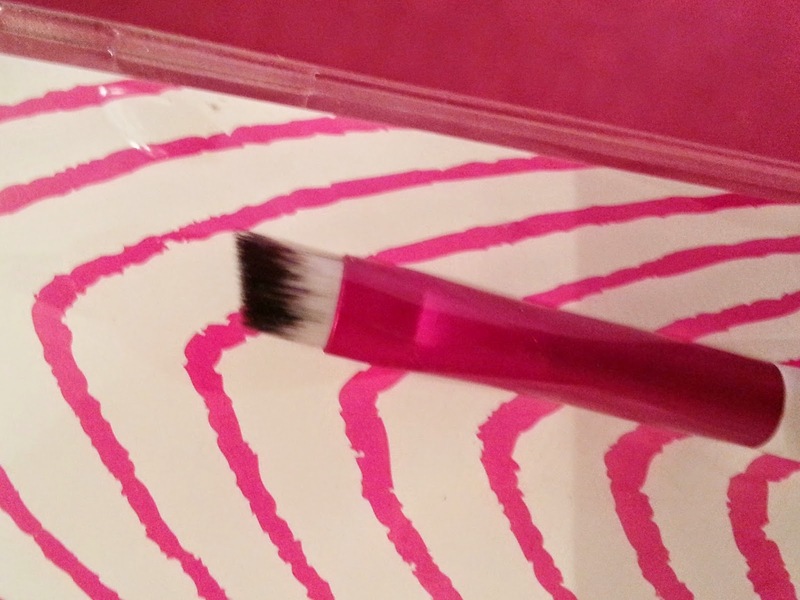 Today I want to talk to you about another brush from the Barry M brushes collection. I already talked a bit about it here and I am happy to say I still own those bad boys and they are doing as good as they were when I wrote that blog post. 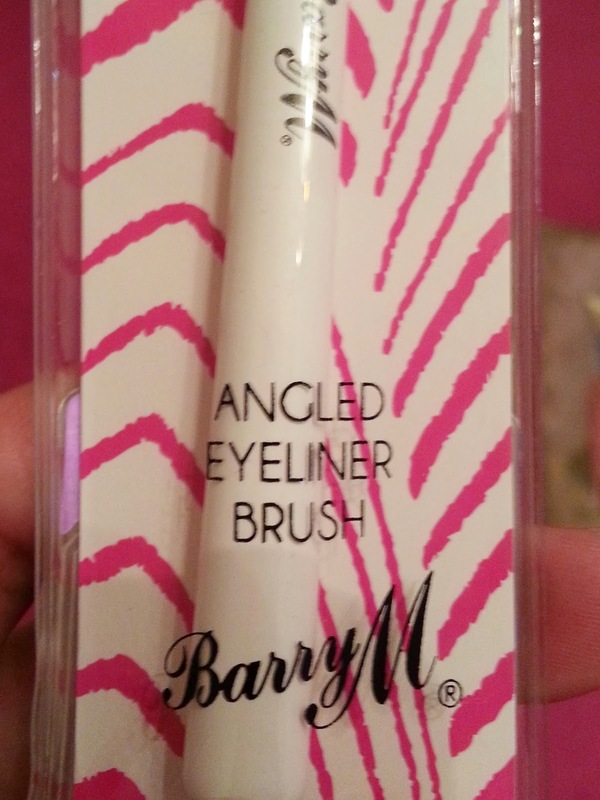 That's why I did not hesitate a minute to buy another brush from the line, the Angled Eyeliner Brush. I use a lot of gel liners, my favourite are the L'oreal and the Bobbi Brown ones so a good angled brush is compulsory to to use this kind of product properly. I am 100% satisfied with this brush. It has got the right stiffness to give you a nice and defined line without scratching the skin though, it doesn't shed or change shape after few washes. It's cheap, £2.99, but doesn't look like a crappy one. 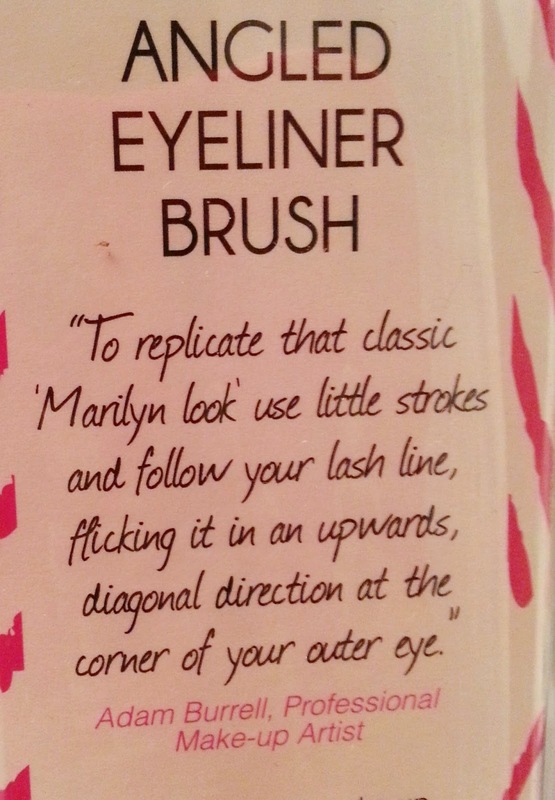 Here is the link but if you want to have a good look first, you can find it in Superdrug. Any purse friendly brush you want to tell me about now?